This book is a comprehensive text and clinician?s guide which integrates theory, empirical findings, and treatment guidelines, to provide a framework for understanding and treating both routine and complex cases of panic disorder. 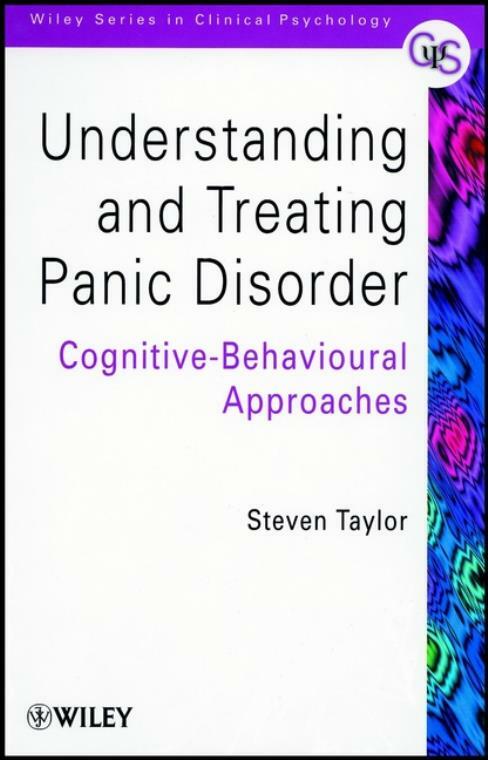 The first Part of the book covers the theoretical foundations of cognitive–behavioural treatment (CBT) for panic disorder (with or without agoraphobia), and the relevant empirical findings. Other treatments for panic disorder, such as pharmacotherapies, are also reviewed, as a guide to selecting the most appropriate treatment. Important clinical outcomes, such as treatment dropout, response, and relapse, are also discussed. The second Part of the book describes the clinical protocols and procedures for cognitive–behavioural assessment and treatment. The author emphasizes a case formulation approach to treatment and includes treatment protocols for uncomplicated cases as well as guidelines and strategies for dealing with more difficult cases. The latter include cases of panic disorder that have failed to respond to conventional CBT approaches, and cases in which panic disorder is comorbid with other disorders (e.g., schizophrenia, posttraumatic stress disorder). Protocols are also described for implementing CBT in specific settings (e.g., emergency rooms, rural settings), specific populations (e.g., children, adolescents, the elderly), and particular cultural milieux (i.e., culture–specific aspects of treatment). THEORETICAL FOUNDATIONS AND EMPIRICAL FINDINGS. Panic Attacks, Panic Disorders, and Agoraphobia. Comorbidity: Panic Disorder in Context. Feared Sensations: What are Their Causes? Treatment Outcome: A Closer Look. Combining Psychological Treatments with Drug Therapies. Strategies for Improving Treatment Adherence and Preventing Relapse. Cognitive–behavioural Protocols for Special Populations.